Wow /r/worldwhisky, it’s been quite awhile. Guess I was caught up in the fun of finishing my lone Bourbon and Scotch samples. Well, don’t worry, because I have a special dram all the way from the perceived most dangerous place on Earth, Australia. Thanks /u/UncleTobys for the dram! I’m surprised you were able to pour it between fighting off venomous creatures with a chainsaw. Anyway, enough taking the piss out of our Aussie brothers, what’s the dram /u/TOModera? 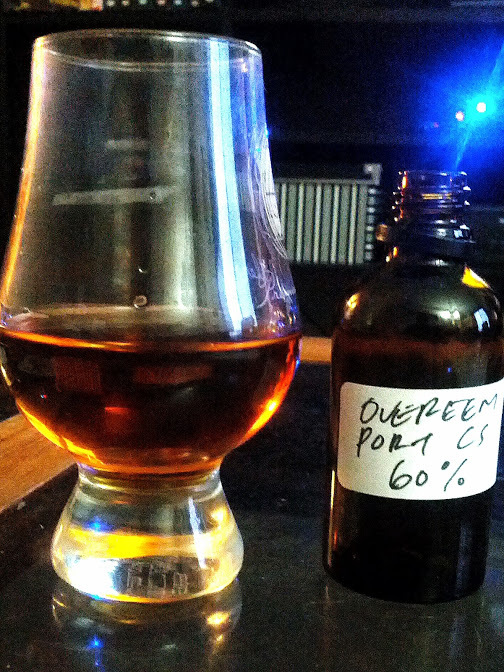 Why it’s Overeem Single Malt Whisky Port Cask Cask Strength, the same one at the top and in the picture that won’t surprise you at all!